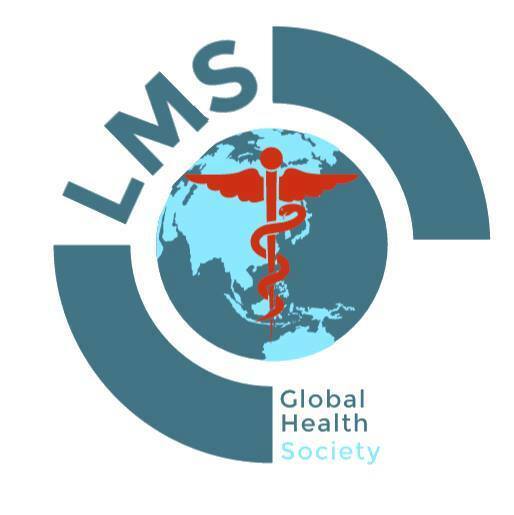 As a newly founded Global Health Society, we work with world-leading experts in the field of global health, giving the opportunity for a global health education alongside the medical curriculum. We arrange awareness raising lectures an events, discussions and debates on a wide range of global health topics, and opportunities to get involved yourself. We also run widening participation sessions to promote an interest in global health in the wider community and raise awareness, as well as giving you the chance to get involved in larger global health volunteering and projects due to our connection with a number of global health charities and organisations. ​We think it's so important to learn about the day to day problems that people and communities face worldwide, but all we ever hear about are disasters and the humanitarian aid that large charities get involved with. As the society develops, we hope to raise the proifle of these day to day problems that many countries face and hopefully make a change.